I’ve always been a planner person – and have tried them ALL. I just never stuck with them for very long; a few months into the system and I would inevitably discover that it didn’t suit my ever-changing needs. In a mode of experimentation, I had tried the bullet journal before, but it wasn’t until last year where I really took the liberty of making my own, and it was at that point that it stuck. I’ve been using the system ever since, tinkering with it as I go. Hopefully, this will inspire you to find a system that works for you and helps you cultivate an intentional life! 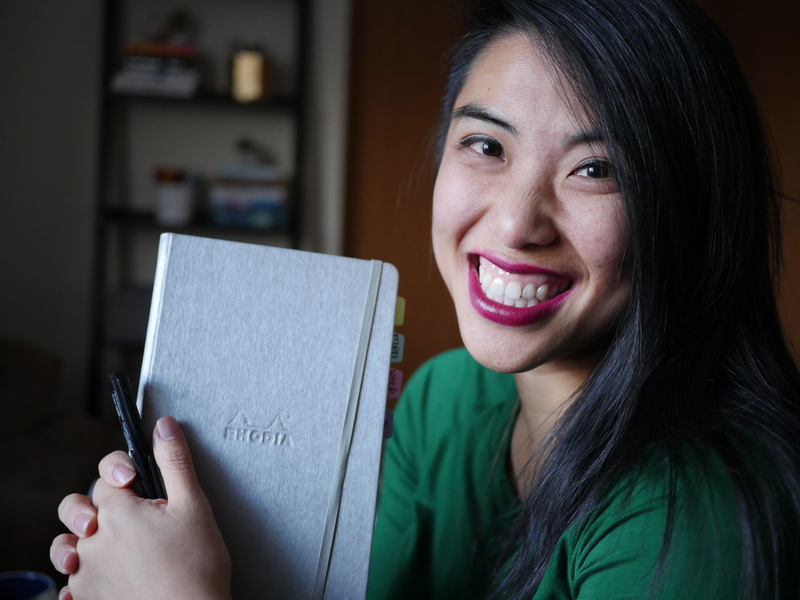 Since I’ve written a lot about the bullet journal, here are some great posts to get you started, then check out a few videos and the latest blog posts below. You can always search by tags (#weekly layout, #ideas, #work, etc) to help you find the content you want. Bullet Journal & Planning Dictionary: What are all these words? !